Launched in 2014 as the replacement to the Golf Plus, the SV provides more room and practicality than the standard hatch. The facelifted model now gains revised styling with updated bumpers, all-LED rear lights and a new optionally available full-LED headlamp set-up in place of xenon. Offered in trims covering S, SE, SE Nav and GT, the latest Golf SV also now gets a Volkswagen’s new 1.5-litre TSI EVO engine with ACT (Active Cylinder Technology) that shuts off two of the four cylinders under low loads to reduce fuel consumption. The unit is available in 128bhp and 148bhp variants. 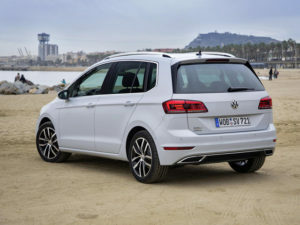 Technology changes see every model now offered with an infotainment touchscreen system of at least 8.0-inches while the Golf SV is also available for the first time with Front Assist and Predictive Pedestrian Monitoring, which come as standard. 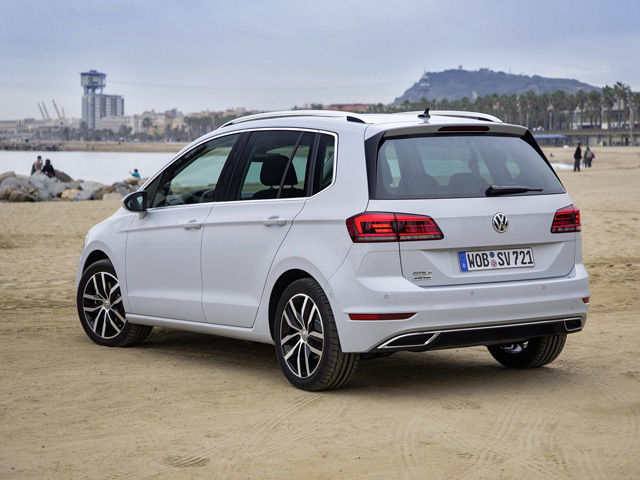 Traffic Jam Assist is also available on the Golf SV for the first time while additional technology includes Emergency Assist on SE, SE Nav and GT trims, Park Assist 3.0 and Trailer Assist.